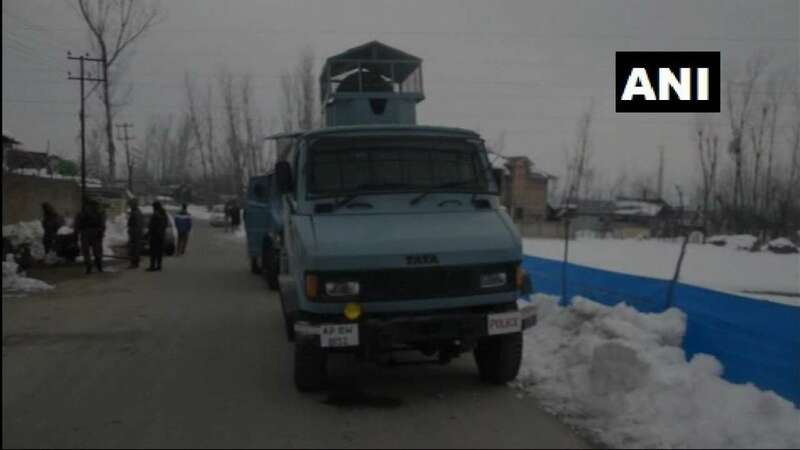 Feb 10 (AZINS) Five terrorists were killed in an encounter in Kellam Devsar area in Kulgam district of Jammu and Kashmir on Sunday, officials said. Weapons and war-like stores have been recovered from the encounter site, an Army official said. The identities and affiliation of the slain terrorists are yet to be ascertained. The gunbattle broke out after the ultras opened fire on a search team of the security forces in the district's Kellem village this morning, the official said. arlier on February 1, two terrorists from militant outfit Jaish-e-Mohammed were killed in an encounter with security forces in Pulwama district of Jammu and Kashmir. On January 26, two terrorists were killed in an encounter with security forces on the outskirts of Srinagar. The joint operation was carried out by 50 Rashtriya Rifles (RR), Central Reserve Police Force (CRPF) and Srinagar Police.